If you look through World Series baseball stats there can be no doubt that Babe Ruth was the greatest World Series player of all-time. Babe Ruth played 20 full time major league baseball seasons and the teams he played for made the World Series in 10 of those years. So half the full-time seasons Babe Ruth played in his team made the World Series. 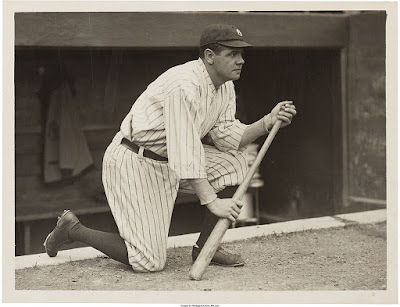 And during those World Series, Babe Ruth was as good a player as one could possibly imagine. 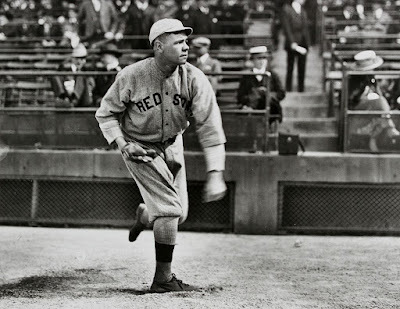 The lone exception to that was the 1922 World Series, when Babe only batted .122, but outside of that series, Babe Ruth was on another planet as a World Series player. Take a look at these World Series stats that Babe Ruth put up in 41 World Series games. The only player who can really come close to those stats as a hitter in World Series play is Reggie Jackson. You can see a comparison between Reggie Jackson's World Series stats and Babe Ruth's here. What really distinguishes Babe Ruth in the World Series, though, is that he was as good a World Series pitcher as you can ever find too. Here are Babe Ruth's World Series stats as a pitcher. 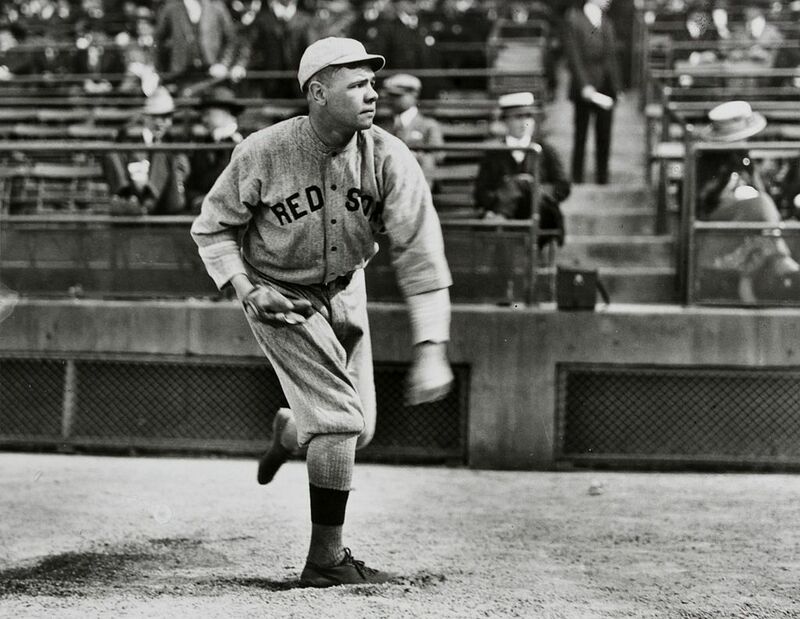 You can't find a pitcher who has ever been better than Babe Ruth in the World Series. Sandy Koufax is a two-time World Series MVP who went 4-3 with a .95 ERA in the World Series. Bob Gibson is also a two-time World Series MVP who went 7-2 with a 1.89 ERA. Great stats but not better than Babe Ruth's World Series stats as a pitcher. Because he was the greatest World Series hitter of all-time and had pitching stats that match the very best of any other pitcher in the World Series, it's clear Babe Ruth is the greatest World Series baseball player of all time. Note: in the first three World Series Babe Ruth played in he was only a pitcher and had just 12 plate appearances in 5 games. Take out those five games from his hitting stats and Babe Ruth hit 15 homes runs, had 30 RBIs and scored 37 runs in just 36 World Series games.